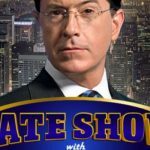 Eurovision in the American “The Late Show”. 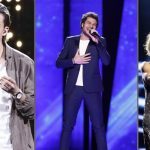 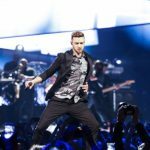 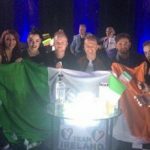 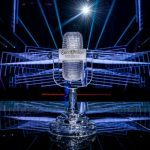 INFE USA: Impressions of the 1st live broadcast of Eurovision in the States. 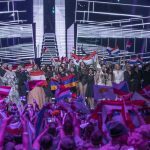 Ukraine the big winner of Eurovision Song Contest 2016. 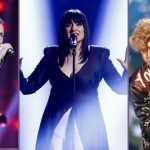 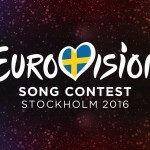 TONIGHT: Eurovision Song Contest 2016 Grand Final live from Stockholm!